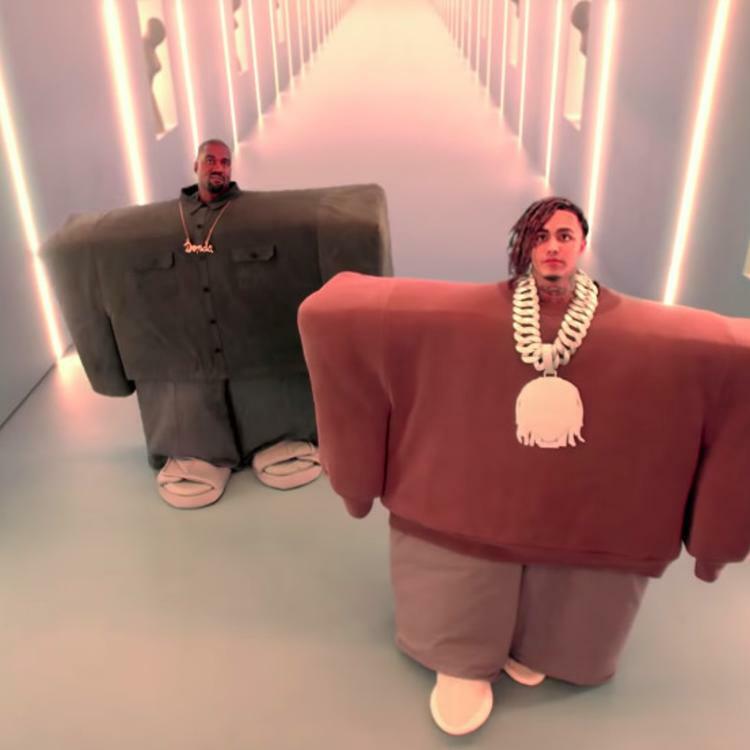 Kanye West and Lil Pump get real raunchy. Stream Kanye West & Lil Pump – I Love It Ft. Adele Givens Below! !